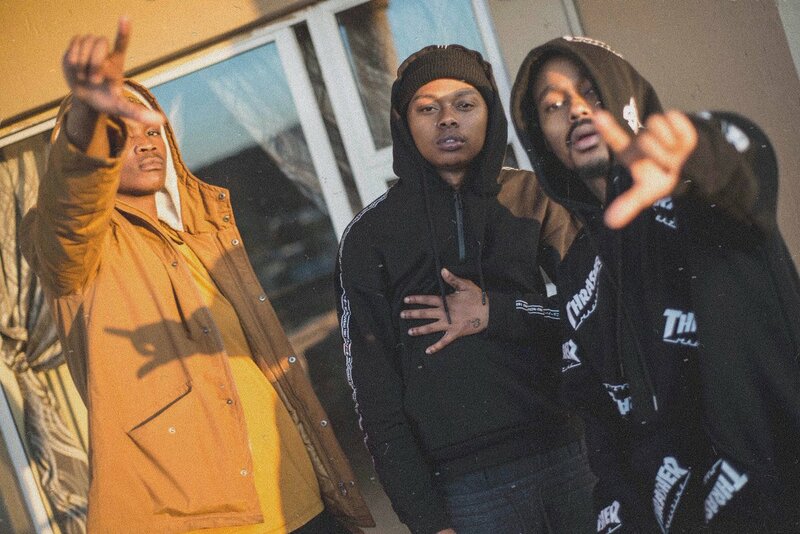 The Wrecking Crew members A-Reece, Ecco & Wordz have just shared their new music video for ‘Welcome To My Life’ that stems from their L3 (Long Lost Letters) project. The clip finds them on top of a roof which behind the scenes footage of their life popping up too. The song is hard and the visuals do well showcasing their synergy.